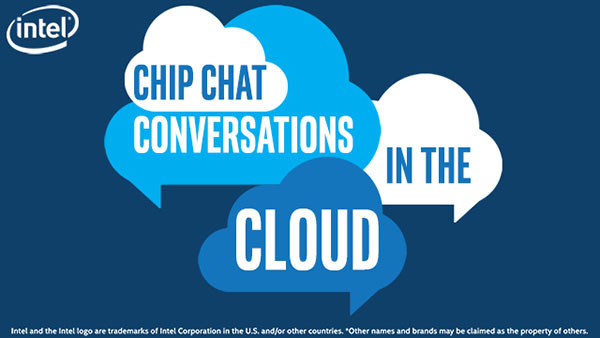 In this Intel Conversations in the Cloud audio podcast: Herb Schneider, VP of engineering at Maxta discusses the challenges and opportunities facing the industry of virtualization and storage. Intel and Maxta have been working together to accelerate the adoption of the Maxta Storage Platform as well as develop, enhance, and optimize storage software for the virtual data center. Herb notes that Intel’s access to a broad base of technologies has helped Maxta develop two of their main solutions: MxSP software only and MaxDeploy Hyper-converged Appliance. These solutions provide customers with flexibility to customize solutions and run on existing servers, as well as removing interoperability and performance guesswork. Herb chats about the challenges facing the industry and Maxta’s plan for the future: a Software-Defined Data Center (SDDC) as a unified data center platform that delivers converged compute, storage, and networking.